Mamas & Papas join Liberty to launch new range | life.style.kids. It’s not often I’m completely bowled over by a new launch – but seeing the new collaboration between Mamas & Papas and iconic brand Liberty had me squealing with delight. 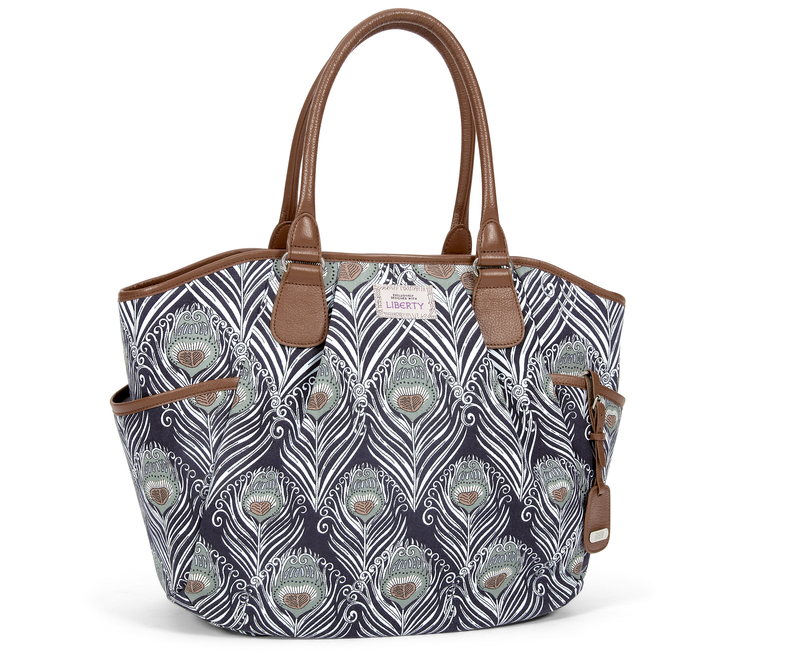 It’s a marriage made in heaven, combining Liberty’s beautiful heritage fabrics with M&P’s subtle but distinctive designs. 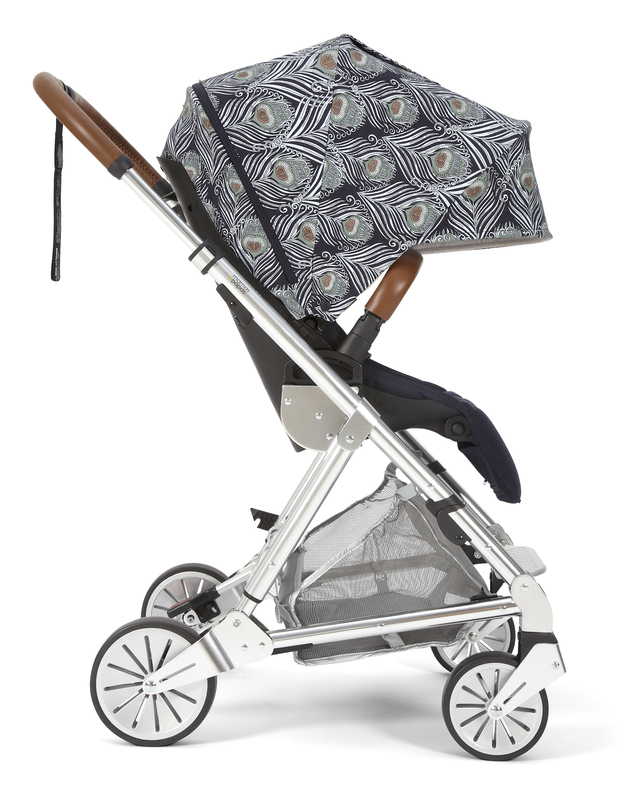 There is a clothing range, which lends itself to girlswear (sorry boys, but there is a very cool pair of braces to be had), a bedding collection, soft toys and the piece de resistance – three of M&P’s pushchairs (the Urbo2, see below, Armadillo and Armadillo Flip XT) decked out in a stunning Liberty print, which is exclusive to the range. I love all of it, but the changing bag has my vote as the potential hot ticket…. Tags: fashion, interiors, kids, kids fashion, Liberty, mamas and papas, mamas and papas +liberty, parenting, Pushchairs. Bookmark the permalink.